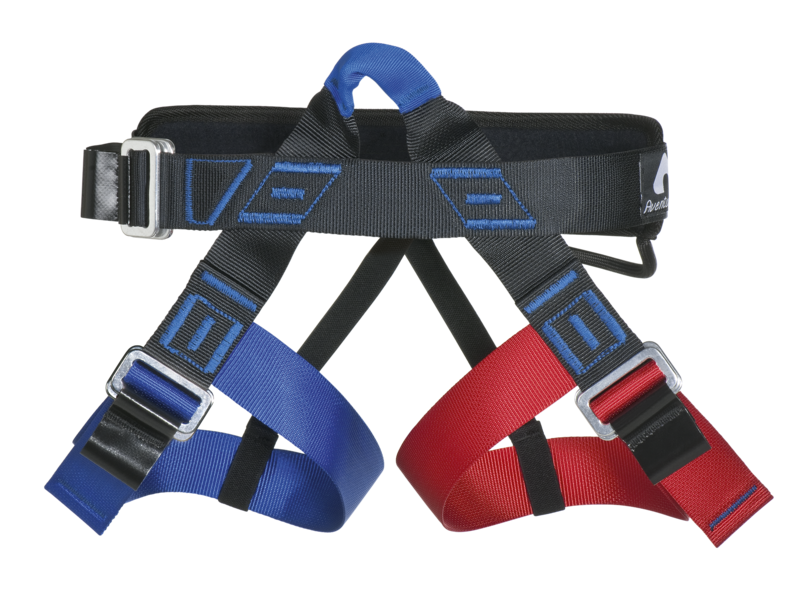 Climbing sit-harness totally adjustable by light alloy quick release buckles for easier collective use. Based on the AVES05Fast model with a foamed waist for better comfort and a sliding belt padding for optimal adjustment. Upper sheathed tie-in point. Waist band and thigh loop in 44 mm webbing for a better distribution of the user's weight. A sheathed gear loop attached to the padded belt. The minimum adjustment of thigh loops and waist band is the same for all sizes. The different sizes allow for the simple adjustment of the harness to the size of the user (for surplus webbing avoidance). Ideal for use in groups (size colour code, one colour for each thigh for quicker adjustment). Aventure Verticale guarantee: 3 years. For easier PPE monitoring, each personal protective equipment has an individual number on the year of manfacture label. 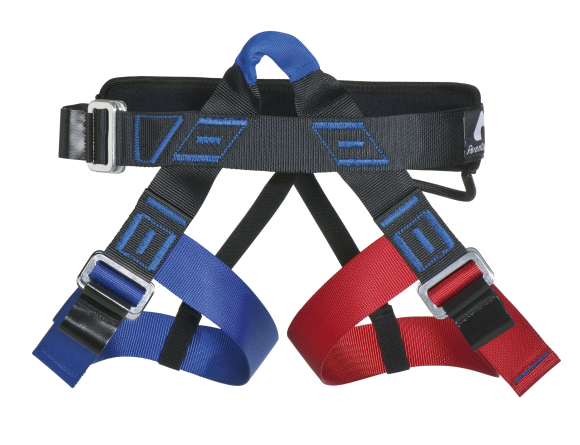 Fully-adjustable climbing sit-harness. Most comfortable and best-finished product of the range. Magnesium bag for climbing. Practical to catch magnesium thanks to its ergonomic shape.